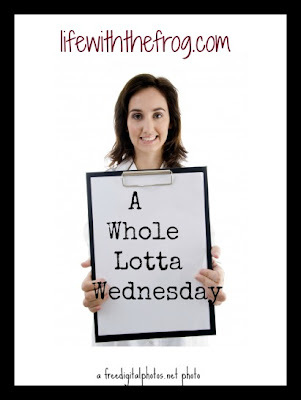 It's Wednesday. Only three more days until the Her View From Home Women's retreat. If you're local, are you going? 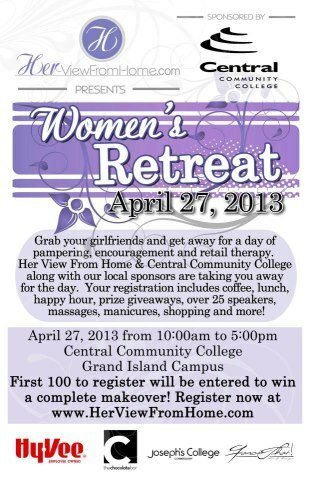 It's going to be a relaxing, fun-filled, inspirational day filled with women, wine, and prizes! What could be better than that? Here's a link with more information. I'll be speaking about grief. I know it sounds just about as fun as an enema, but the truth is we are all grieving the loss of something - a person, a job, a relationship, a way of life, a dream. One person's grief isn't any more significant than another person's. It's just different. Our grief is as unique as our lives. Next week I will post about my talk. Hopefully someone will gain some comfort and understanding from it. Monday was rainy and gloomy, much like our hearts; but somehow the fact that it was different helped us get through it. Just another un-special day that no matter how hard I try, I can’t forget. I'm back at my fitness goals after majorly slacking for a week and a half. Staying healthy is hard! But, I just need to keep remembering how important it is for my family and me! Read it here. Have you noticed that you're not getting e-mails from some of the blogs to which you're subscribed? I have and I hate it! It's like missing talking to amazing girlfriends. 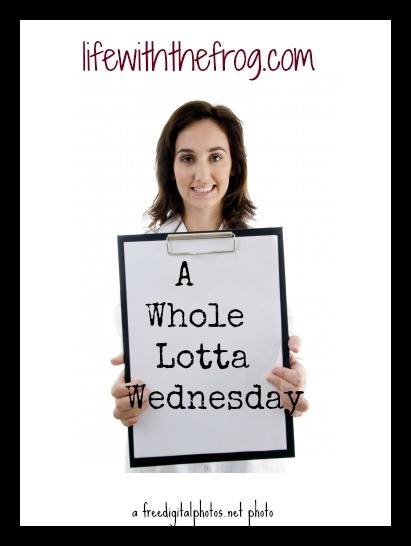 The solution is to follow all the blogs you love through Bloglovin'. It's a handy spot to keep all of the blogs you follow in one stream. All you have to do is search for the names of your favorite blogs and then click 'follow.' It's easy. I'll make it even easier for you to follow your favorite blog, kissing the frog, by giving you the link here. Have you gotten your free photo book yet? I'm partnering with Groovebook App to help you get all those pictures off your mobile device and into your hands. Just download the Groovebook App, set up your account, and when you're ready to order your pictures, enter the code KISSINGTHEGROOVE for your free photo book with 100 photos. Ta-da! You'll love it! Read my review here. 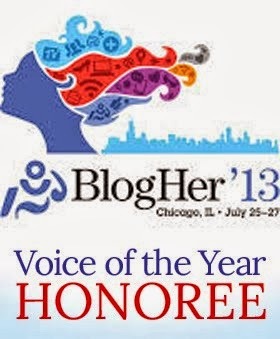 Did I tell you that I have two posts nominated for BlogHer Voices of the Year? BlogHer is a huge annual blogging conference, and the bloggers chosen will get to read their posts in front of the thousands of attendees. I'm pretty sure only bloggers can vote (waa, waa), but here is the link to vote if you do have a BlogHer account: here and here. Okay friends. If I don't say it enough, I love and appreciate you all. I'm so thrilled to be doing something I love, meeting people I've come to love, finding and providing inspiration, and just getting warm fuzzies. Thanks to all of you, new and old followers, for all of the support you have shown me particularly in the past week.